Toyota hasn’t counted out the Prius c subcompact hybrid. It just looks that way. For 2019 the little gas/electric hatchback does away with the previous One through Four hierarchy of trim levels, switching to more-prosaic letter designations. Plus, the count of available models has been halved. As such, the Prius c now comes as an L or LE. In terms of exterior visuals, the 2019 Prius c is essentially unchanged after its minor facelift for 2018. The previously optional black wheel-lip/bodyside moldings are now a standard feature. The remaining offerings roughly replace the former Two and Three trim levels, respectively. At $23,875 delivered to start, an LE like the one that Consumer Guide tested costs $1425 more than an L. The additional scratch buys keyless entry and starting, 15-inch alloy wheels, and the premium version of Toyota’s Entune audio system with navigation and traffic/weather information. The Prius c’s interior doesn’t offer much in the way of frills, and the dashboard layout is a bit unconventional, though most controls are easy to access and use. Rear-seat space is decent for the subcompact class, but legroom grows scarce if the front seats are adjusted far back. 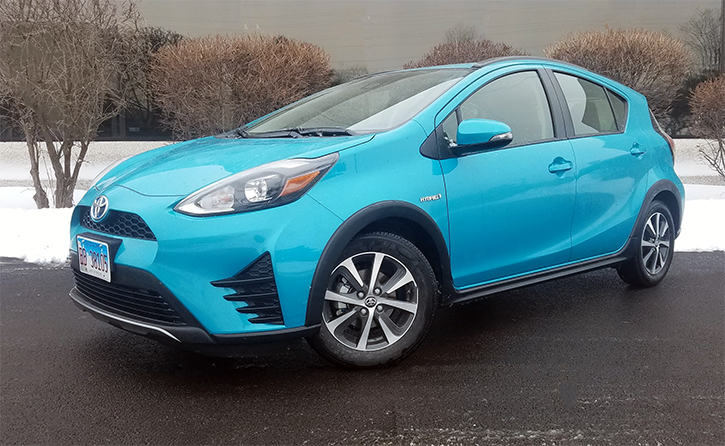 Due to this reorientation, the tested 2019 Prius c wasn’t as “plush” as the Fours that we sampled in recent years. 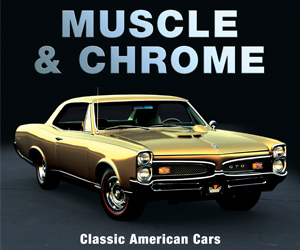 The absence of leatherette surfaces on the seats and steering wheel were immediate tip-offs, and there were a few other missing standard-equipment bits. There was little difference in the driving experience, however. Drive-mode and traction-control buttons are nestled in the center console next to the parking brake. Unfortunately, heated front seats (the buttons for which formerly occupied the top-left space) are no longer available. Fuel economy is the Prius c’s leading attribute, so the risk of hair-raising acceleration is greatly reduced. Getaways from standing starts are leisurely. While it sufficiently keeps up with highway traffic, with the full 99 system horsepower of its 1.5-liter 4-cylinder gas engine and synchronous AC electric motor brought to bear, acceleration takes time to build. The continuously variable transmission has a hand in that casual process. 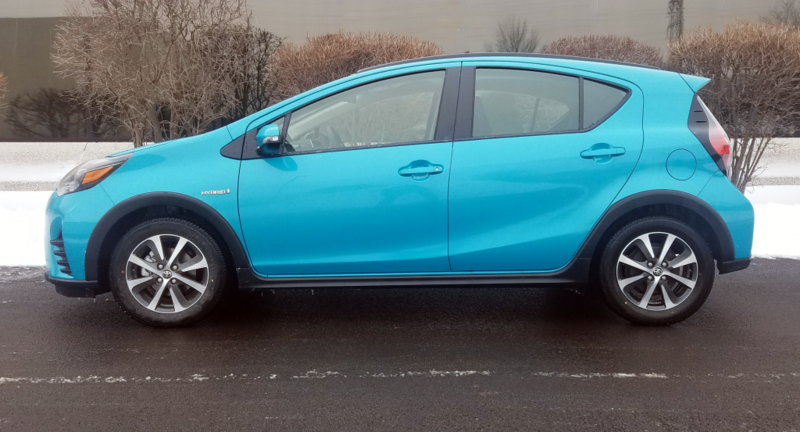 Unfortunately, the Prius c’s song of the open road isn’t a sweet tune, not with the little engine roaring away and the low-rolling-resistance tires chiming in with background vocals. While the little hatchback isn’t the heat on the street, it is pretty impervious to the cold. During this driver‘s time with the car, it sat unused in persistent subzero temperatures as low as minus-20 Fahrenheit for a stretch of about 38 hours. Then it fired right up, and was ready to drive fairly soon. The EPA estimates the Prius c should return 48 mpg in city driving, 43 mpg on the highway, and 46 combined. CG’s past experience with the car shows these expectations to be believable. That said, this reviewer’s 124.5-mile stint with 48 percent city-type driving yielded just 35.48 mpg. 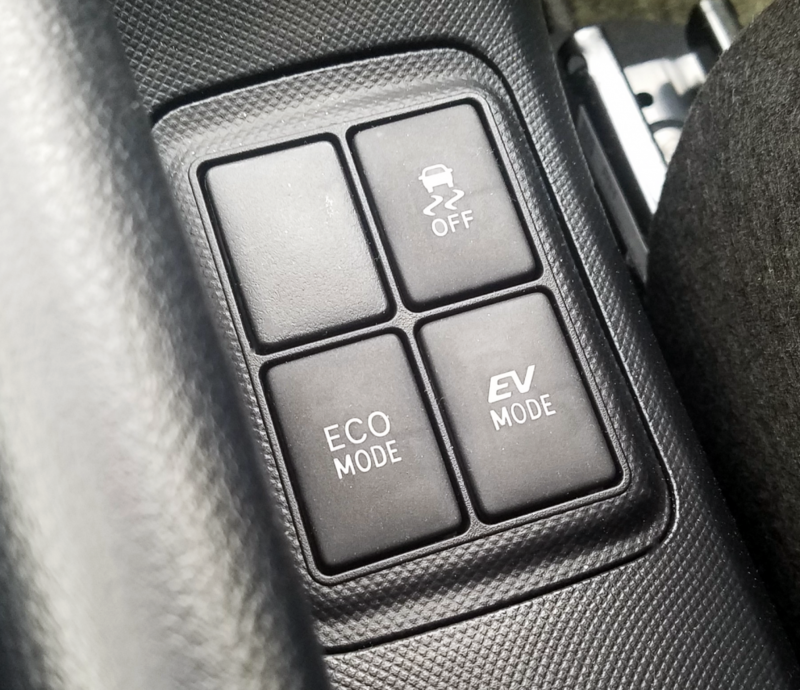 The car does come with selectable “EV” and “ECO” driving modes. Under specific charge and speed conditions, EV lets the car run solely on battery power for up to a half a mile. ECO tempers both the operation of the climate system and the throttle response for the gas engine. 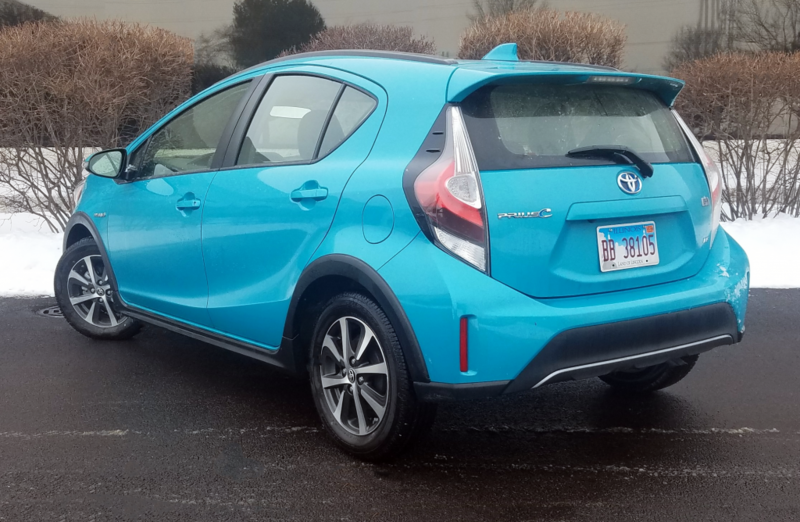 With a wheelbase of a tidy 100.4 inches, Prius c is prone to hop somewhat when contacting significant pavement imperfections, but overall it rides comfortably. Steering is light and fairly quick, so maneuverability is good in tight areas like crowded parking lots. Braking in the extreme cold with the narrow, hard-compound tires lacked grip in surface conditions that wouldn’t have overtaxed cars with different rubber. There’s decent legroom up front for a subcompact. It’s not bad for rear-seat passengers, too—provided that those up front don’t have to use most of their available seat travel. Headroom is good in either row. Effective adult seating capacity is four persons. The interior environment is fairly austere, with little in the way of soft surfaces around the cabin. The digital speedometer, fuel gauge, and 3.5-inch vehicle-information display appear on an oblong screen centered atop the dashboard. Meanwhile, navigation and audio information appear on a 6.1-inch central touchscreen. The audio system is easy to program and use. Automatic climate control is governed from a triangular pad below the display screen. A large, convenient dial handles temperature settings. Other functions are summoned via a small group of buttons, some that require repetitive pushes. The drive-mode switches on the console are partly obscured by the parking-brake lever. The Prius c’s overall cargo space is comparable to other subcompact hatchbacks, even if the cargo-hatch aperture isn’t quite as large as some class competitors’. Rear seat backs fold to create a level loading surface. The best choices for personal-item storage are found up front. An exposed tray—with the auxiliary jack and USB port—rests above an ample glove box. The console has a narrow, covered cubby; dual open cup holders; and open bins of varying shapes and sizes. Modest front-door pockets incorporate bottle holders. More limited facilities for the second row consist of a pouch on the back of the front passenger seat and an individual cup holder that pulls out of the back of the console. Rear-compartment cargo space will likely hold a few small pieces of luggage or a week’s groceries for two. For larger loads, the 60/40-split rear seats fold flat, but at a level a few inches above the cargo floor, which impedes easy loading of long objects. Additional LE standard equipment includes LED headlights and taillights, heated power external mirrors with integral turn signals, rear spoiler, cargo-area cover, cruise control, and a tilt/telescoping steering wheel. In addition to its previously mentioned features, the 6-speaker audio system incorporates satellite and HD radio, an app suite, Bluetooth connectivity, and advanced voice recognition. The Toyota Safety Sense C suite of safety monitors includes forward collision warning with automatic emergency braking and pedestrian detection, lane-departure warning, and automatic high-beam control. Optional Tide Pool Pearl paint and a set of carpeted mats for the floor and cargo bay ran the test car’s tab to $24,534. Toyota may have counted down its smallest hybrid vehicle line, but it hasn’t counted it out. Neither should shoppers in search of a pretty-well-equipped high-mileage car. Toyota has trimmed a bit more cost out of the Prius c for 2019 by reconfiguring trim levels and deleting some previously available features. If you’re willing to live without a few amenities, the Prius c continues to offer excellent fuel economy and decent interior space in a very affordable package. 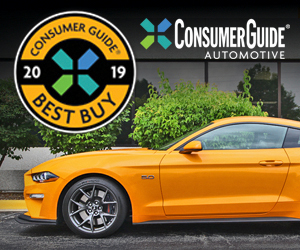 Written by: The Daily Drive staff on April 10, 2019.on April 11, 2019. Hey, Buddy: Our Mazda CX-5 Is Getting 30 MPG!